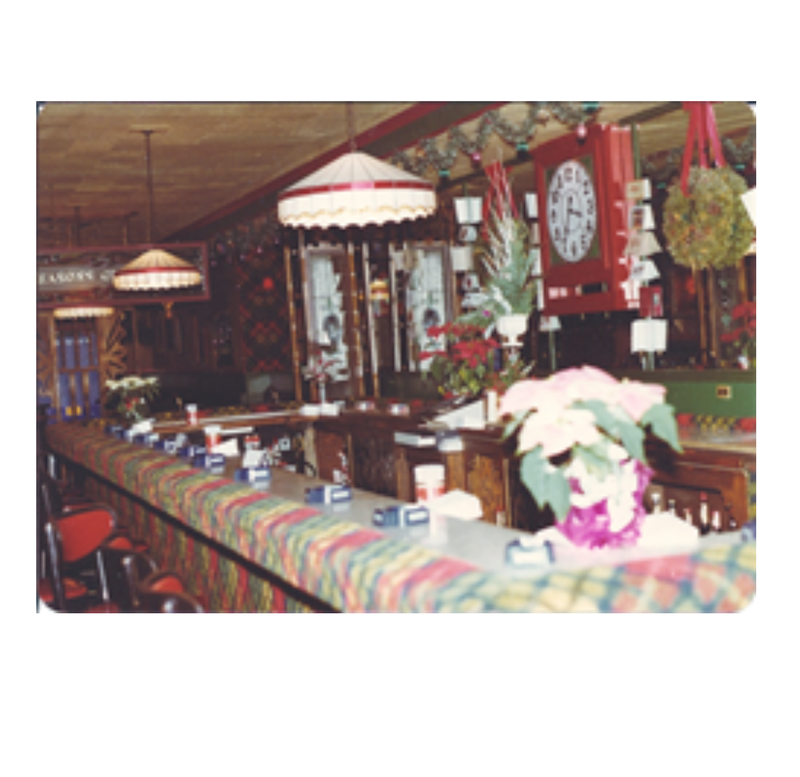 A photograph of the interior of the La Rose Rouge Bar at 400 N.
A special initiative of the History Project is a geographical mapping of the sites in central Pennsylvania where LGBT history occurred. 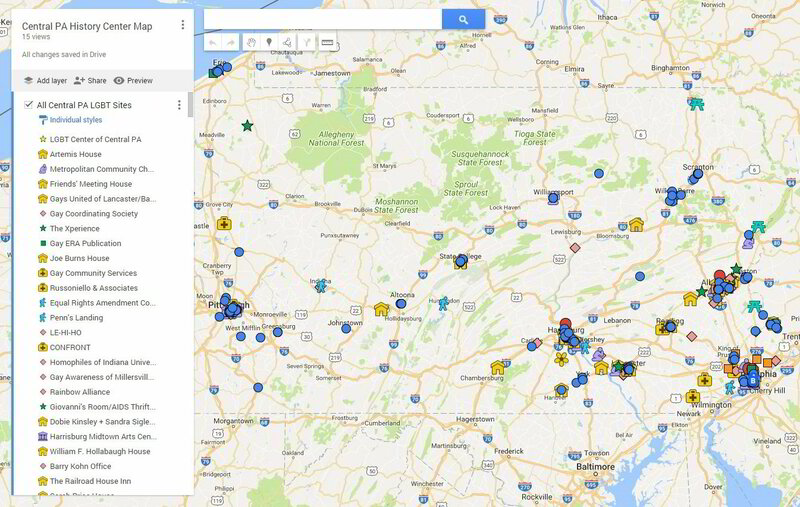 A Google Maps plot of each location is coded and linked to a spreadsheet of information of historical locations of bars, businesses, organizations, events and other resources related to the LGBT community discovered through research into our oral history and document collections. View it here. 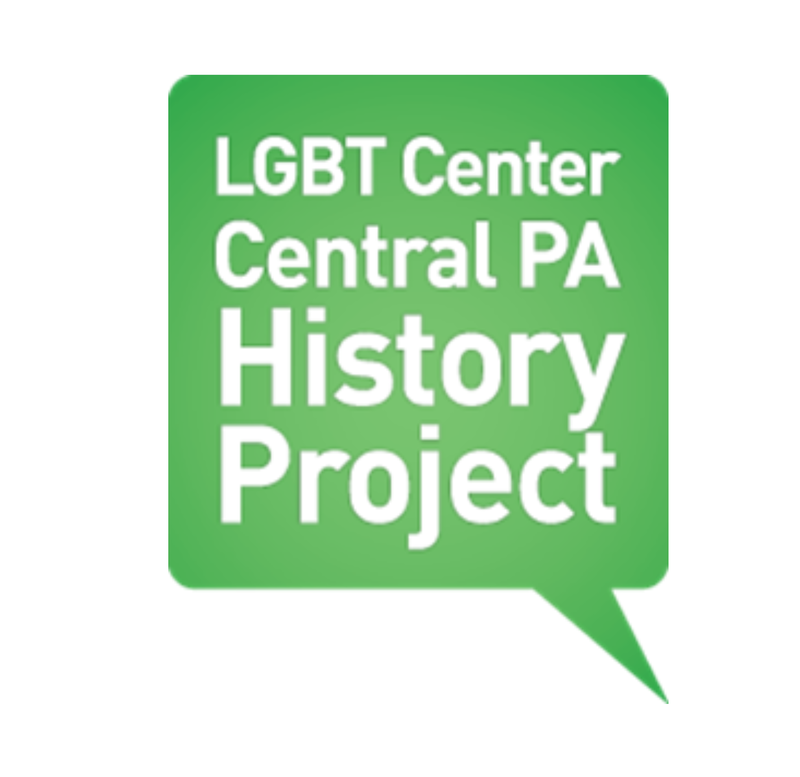 Eventually, this information will serve as the basis for a survey of significant historic LGBT sites and possibly a determination of eligibility for listing on the National Register of Historic Places, as well as potential nominations for state historical markers. 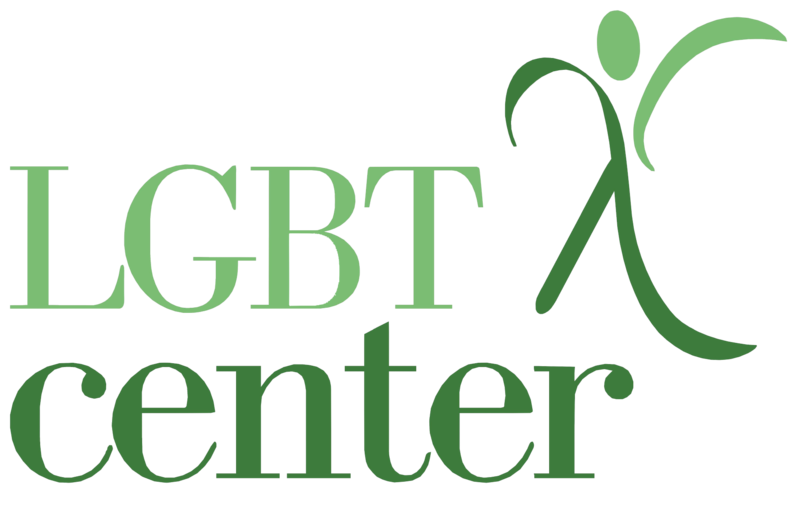 We also hope to create self-guided LGBTQ tours. Hundreds of locations have already been mapped and more research is needed. Volunteers and interns are always needed to work on this project.